It's Gen Con Eve. Yeah, the show officially starts tomorrow. Hard to imagine, really. You spend all year waiting for it, and then it's here and it's almost like, "... whoah, already?" Catalyst Game Labs will be in attendance, and while it's been a while since we've heard much from them, that doesn't mean that they haven't been busy little bees. Check out what they'll have in store for the show. Oh, hello Gen Con. You're, like, right here... Not that it's really "sneaking up" on us. It's been on the radar since January. But still, the show's right around the corner. And Z-Man Games will be there, and they're giving us a little peek at what they'll have at the show. Ok, one last one for the day. 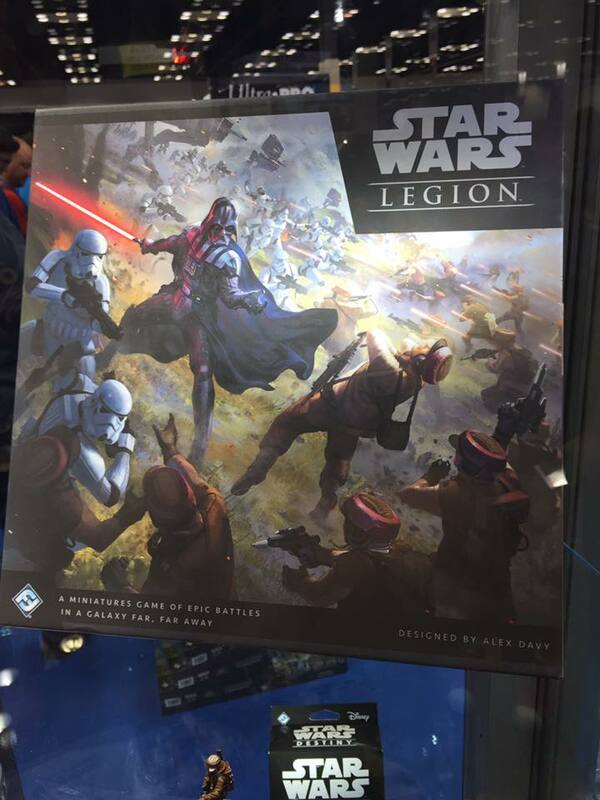 Cryptozoic has posted up their Gen Con preview. 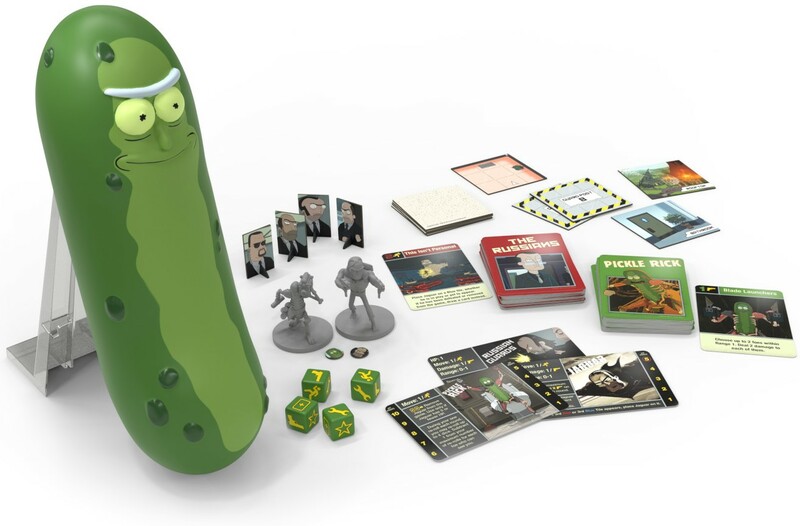 If you missed out on getting the Pickle Rick game at SDCC, you'll get another chance at Gen Con. They'll also have Pantone, more DC Deck Building Game expansions and lots of surprises in store. As I'm sure you know by now, Gen Con is right around the corner. Every company out there is putting up a preview of what they'll be showing off at their booths, and Pandasaurus is no different. Want to check out The Mind that everyone's talking about? How about Dinosaur Island? They'll have those and a whole ton more. Less than a week away. Gen Con is less than a week away. This weekend's the last one before the show. Still tons of planning and prep to do. For you, that includes figuring out what booths you want to visit. 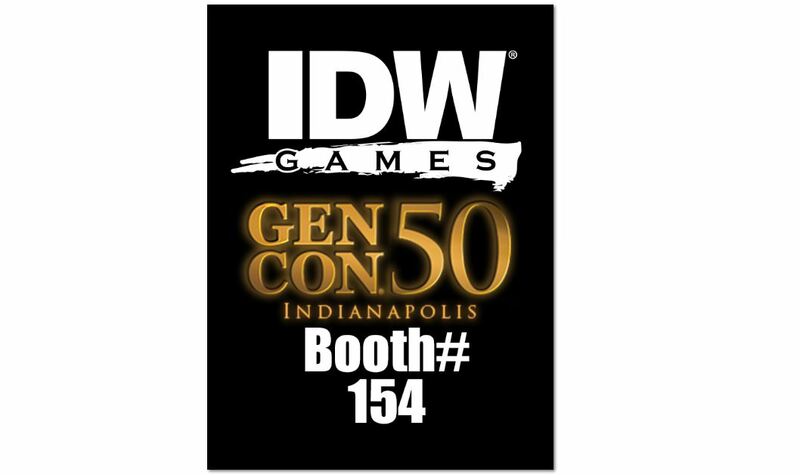 Well, to help out, IDW Games has posted up what sort of things they plan on having at the show. You know, I see a lot of "Gen Con Preview" posts, but I think this one has taken the prize so far for most items in it. 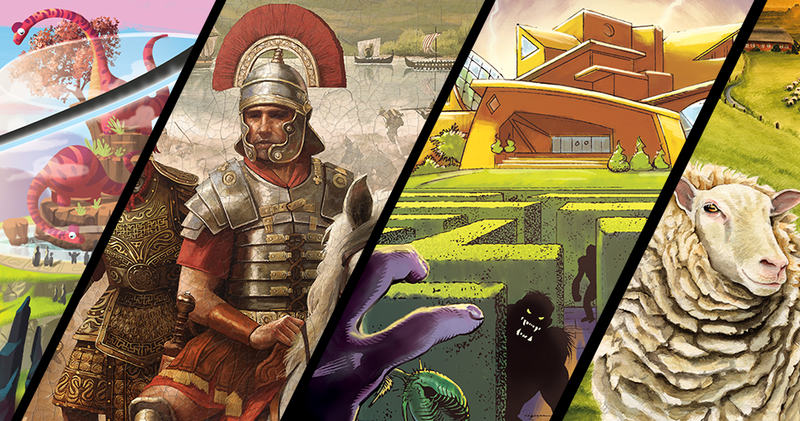 Plaid Hat Games is not going to be messing around when they hit Indy next week. They've got all sorts of new games ready to show off to you, the eager and excited public. I suggest you take a look-see here, and then again when you make it to the show. A week from now, Gen Con will have started (well, even really, before then, since there's Wednesday night stuff nowadays). How horrifying is that (for all of you that have tons yet to do before the show)? For those that are excited to see what'll be there, Privateer Press is giving you a sneak peek of what you can find at their booth. Gen Con is ridiculously close. Much of the show is already on its way to Indianapolis (or, at least, I hope it is for all the shipping managers out there). 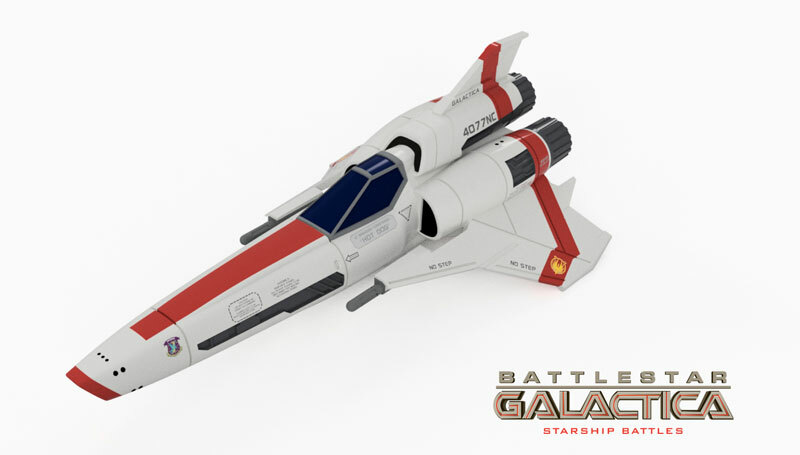 Ares Games will be in attendance and they've got plenty they want to show off, including their new Battlestar Galactica Starship Battles game. But that's hardly all. Check out the preview they posted so you can know what to be excited for. Ok, I have to admit, this sounds pretty cool. Renegade Game Studio, to celebrate their upcoming Outbreak Undead Survival Guide, is running a special Outbreak Undead Survival Scavenger Hunt at Gen Con. It's part Assassin, it's part Scavenger Hunt, it's part Augmented Reality. Good lord, it's so close that Gen Con might as well be here. Thankfully, there is still some prep time, but not a lot. 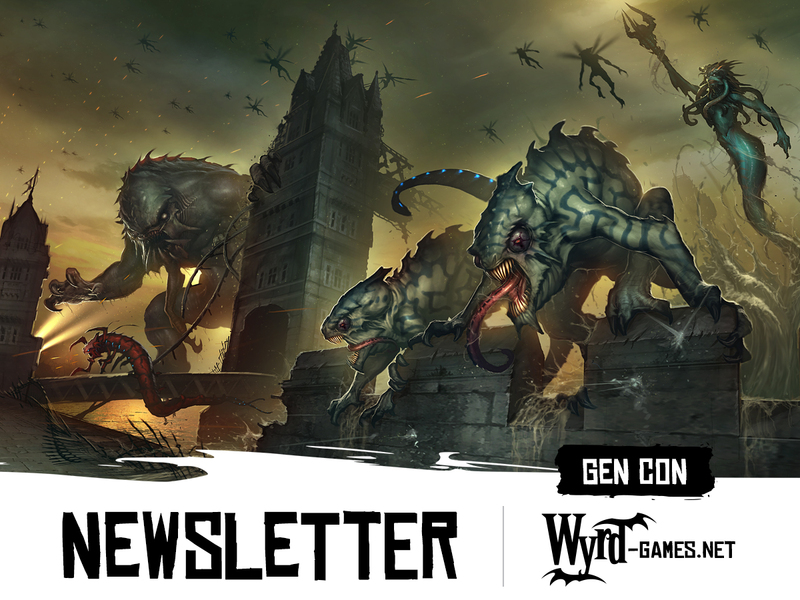 So, as you're getting your last details in order, you might want to spend some time perusing Wyrd's Gen Con Newsletter. 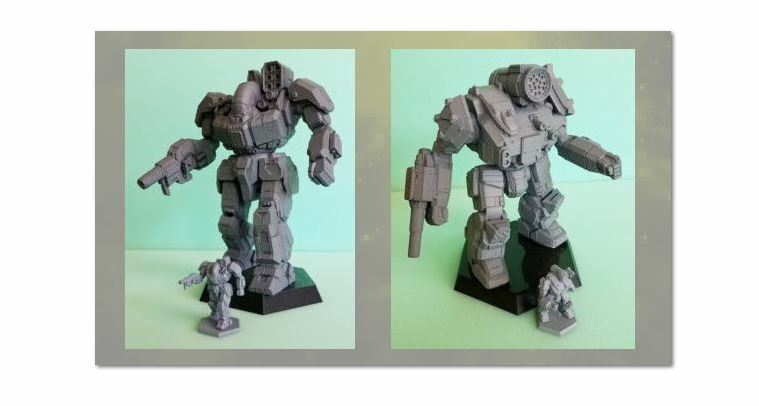 If you've been looking for what they'll have in terms of new releases, alternate sculpts, or other special things going on, this is your one-stop shop. Gen Con is, like, right friggin' around the corner. Geeze... Anyway, that realization (that I'm having at least a couple times each day) aside, another thing that's near is the release of X-Wing 2nd Edition. And if you'll be at Gen Con, it'll be your first chance to officially play the new set, as some will be available for purchase. Also, you can participate in a 2nd Edition tourney. Gen Con has all sorts of important announcements going on during the show as each company talks about the new things they're working on. For Fantasy Flight, that all happens during their In-Flight Report. This free event is open to the public, but space is limited. If you want in, you'll need to secure your tickets, which become available in just a couple days. 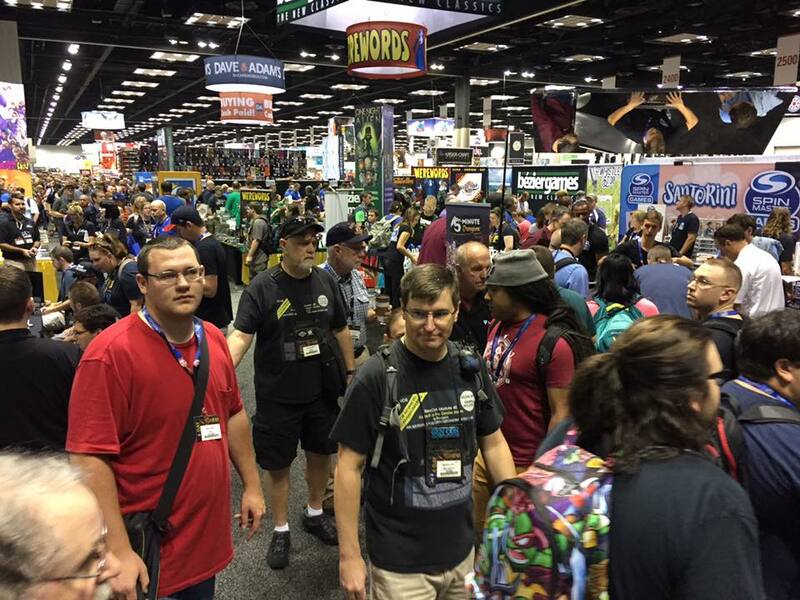 Gen Con is know as The Best Four Days in Gaming. Each year I've gone, I try and catch them for false-advertising. And yet, each year, they prove themselves right. Last year's show sold out. So, just to make sure you get your pass for this year, you might want to go ahead and get it. Registration for the show is now open. 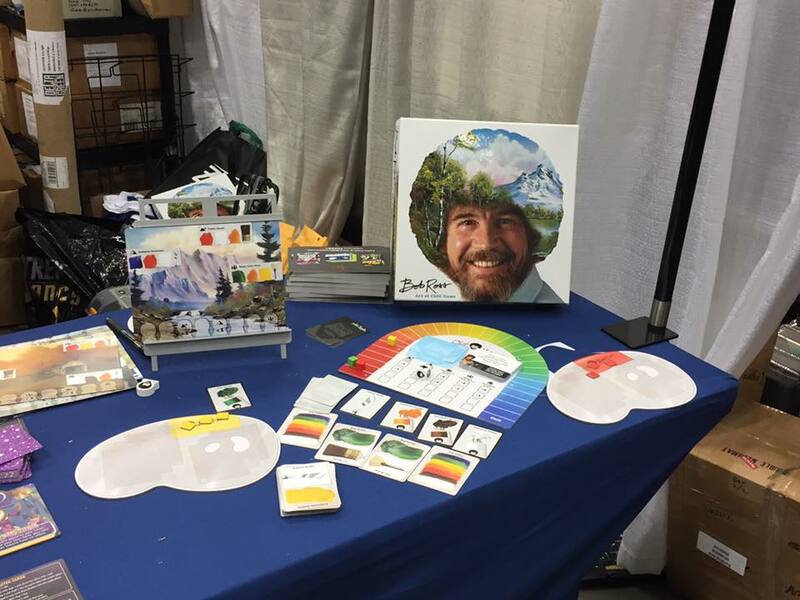 Did you go to Gen Con 50? Did you eat beans at Gen Con 50? Would you go to a convention with George Wendt? Would you go to a bean-eating convention with George Wendt? If you answered "yes" to at least that first question, Gen Con would love to know a bit about your experience while at the show. The Gen Con 50 Survey is up now. Well, Gen Con wrapped up yesterday. Today's a travel day for me. Then we'll get you back to a closer-to-regular posting schedule tomorrow and going into the rest of the week. It's impossible to thank all the people who made this show so awesome. There's just too many to list (and my brain is still far, far too tired, even after some sleep). But it was an amazing show. Every year, I wonder if "The Greatest 4 Days in Gaming" is going to be false advertising or not, and every year, it proves itself correct. The show does, truly, deserve that title. Anyway, here's the last galleries from the show. I hope you like 'em. Gen Con this year has been everything I was expecting it to be. Mostly: filled with awesome stuff to see and filled with lots of people! Saturday has always been the busiest day, and yesterday was no exception. And while there was a mildly-noticeable larger crowd, we weren't all packed in like sardines, for the most part. You could still get around to see all the great booths here at the show. Though taking pictures was sometimes difficult. But take them I did. And here they are for you to see. Once more it's early in the A.M. and I'm up. That's just my schedule. But I've got another batch of galleries to show off from Day 2 of Gen Con. 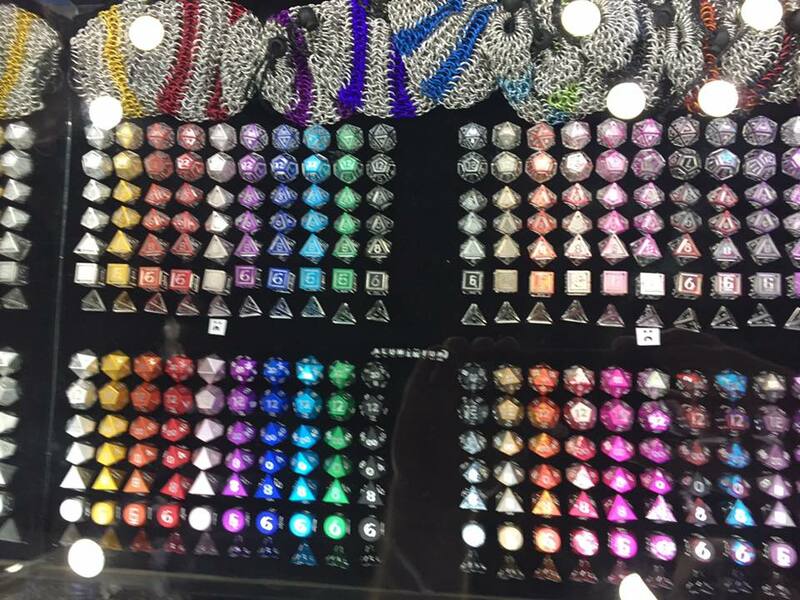 Remember, the best way to see these immediately is to follow us over on our Facebook page. Anyway, let's get to it! It's early dawn here at Gen Con Day 2. I... wish I could tell you what happened to Day 1. I swear it was just here a minute ago. At least, that's how it feels. I can tell you that the hall is busy. But what would you expect from a show that's sold out? Thursday already felt like a Saturday. So it's anyone's guess as to what the rest of the show will be like. Anyway, over on the TGN Facebook page, I've been regularly updating with galleries from the show. Here's what we had yesterday. As you all can probably tell from the multiple times I've mentioned it: I'm in Indy for Gen Con. It's the 50th anniversary of the show and so it's going to be quite wild. The show is completely sold out! Already, over the past couple days, I've seen this city start to swell with gaming enthusiasts from all over the world (literally, I've seen people from Brazil, Italy, China, and many other countries). If you want to get the fastest updates about what I'm checking out, be sure to head over the TGN Facebook Page, where I'll be regularly posting galleries of the various booths from around the show floor. Got anything specific you want to make sure I get photos of? Feel free to post below and I'll see what I can do. Let's get ready for a great Gen Con! It's coming down to the wire. It's the last day before Gen Con officially begins (though, trust me, there's plenty of activity going on behind the scenes). Vendors are setting up their booths and carting in product. What sort of product? New and awesome things you've yet to see. Plaid Hat Games has some of those, and you'll be able to check them out tomorrow. Guys! Guys! Gen Con is just a couple days away! I know, I spent all of yesterday and will be spending all of today getting ready for it. It's going to be an awesome show. All the vendors here are excited to get things underway. There's tons of new things to see and games to try. Z-Man Games certainly has plenty of new stuff to check out. And they've posted a little primer to get you ready for it. Gaming is cool. Gaming for a cause is even better. Gen Con has a yearly charity that they give to, and this year is no different. Child Advocates helps children in need through ensuring care and court help. 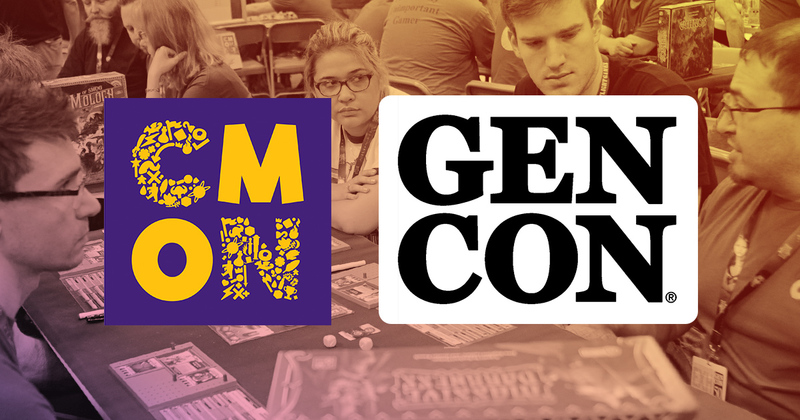 During Gen Con, CMON will be helping Child Advocates by running special demo events for Rising Sun. Players will be able to possibly even win a copy of the game before it goes on sale. Then, on Sunday, a check will be given to the charity by CMON's CEO, Chern Ann Ng. One of the companies that ends up with a lot of really cool licenses for games is IDW. 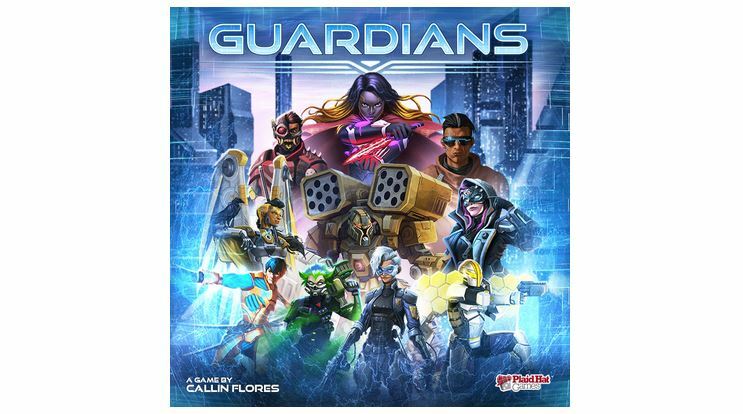 They've got several rather popular IPs that they're working on games for and they'll have them here at Gen Con this week for you to check out. There's sci-fi. There's fantasy. There's card games, board games, dice games. Just a bit of everything, really.